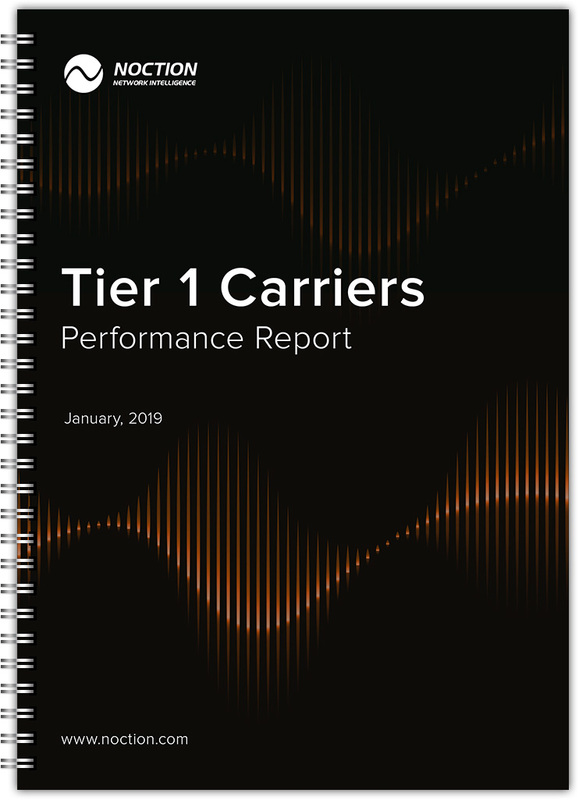 Current report offers network professionals a first-hand view into the general Internet performance as well as the performance of specific Internet Carriers. It can be used as a trustworthy reference when negotiating and/or developing a mature multihoming strategy for your Internet Connectivity. The statements in the paper that follows are data-driven and are based on the analysis of 985 billion successful probes performed by Noction IRP Lite instances. We combat bias by utilizing the types of data mentioned above as opposed to third party surveys or the information provided by the carriers themselves.